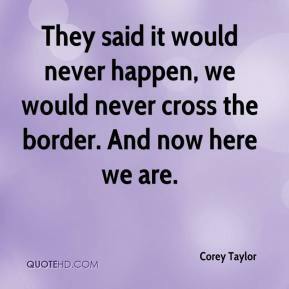 They said it would never happen, we would never cross the border. 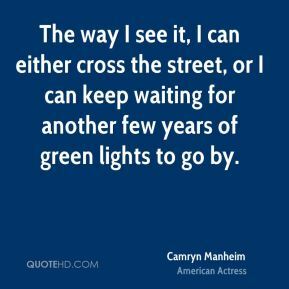 And now here we are. 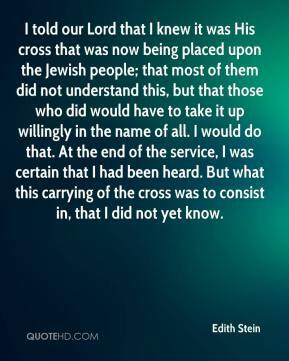 This kind of cross-organization coordination will become increasingly important. 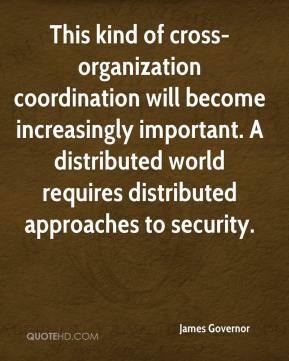 A distributed world requires distributed approaches to security. 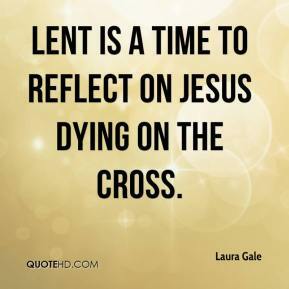 Lent is a time to reflect on Jesus dying on the cross. 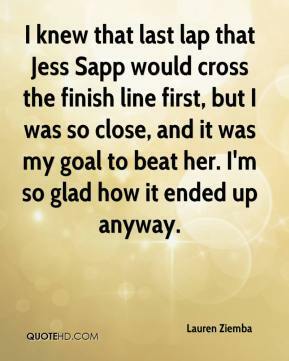 I knew that last lap that Jess Sapp would cross the finish line first, but I was so close, and it was my goal to beat her. 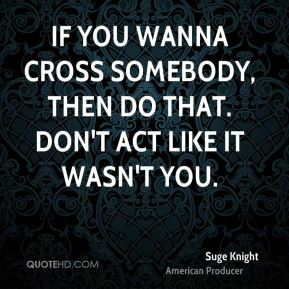 I'm so glad how it ended up anyway. 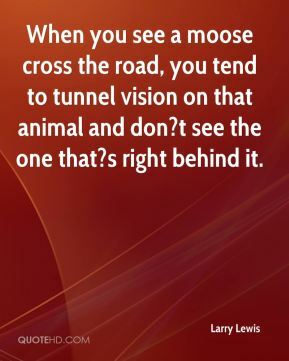 When you see a moose cross the road, you tend to tunnel vision on that animal and don?t see the one that?s right behind it. 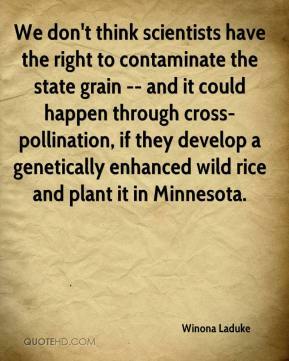 This is gross negligence of the administration. 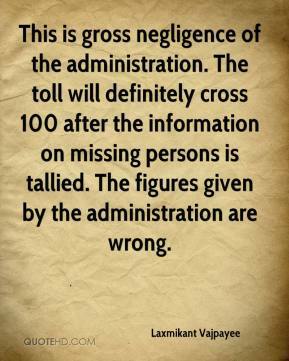 The toll will definitely cross 100 after the information on missing persons is tallied. 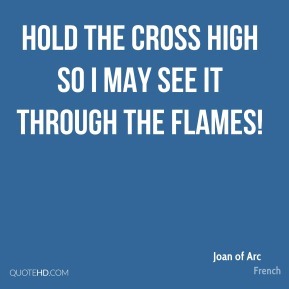 The figures given by the administration are wrong. 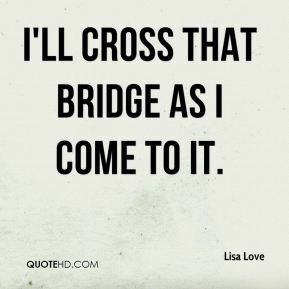 I have never doped, and will never dope. 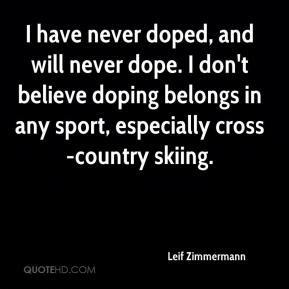 I don't believe doping belongs in any sport, especially cross-country skiing. 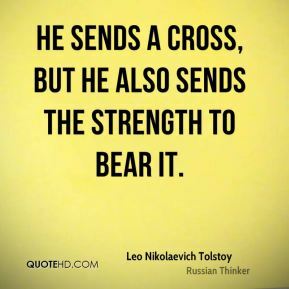 He sends a cross, but He also sends the strength to bear it. 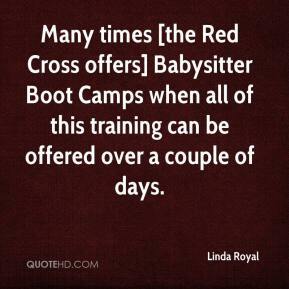 Many times [the Red Cross offers] Babysitter Boot Camps when all of this training can be offered over a couple of days. 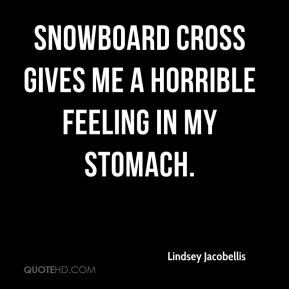 Snowboard cross gives me a horrible feeling in my stomach. 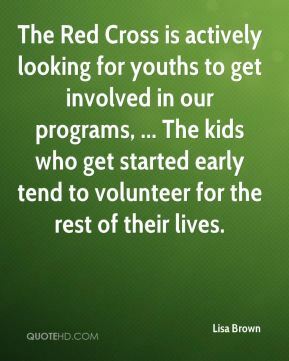 The Red Cross is actively looking for youths to get involved in our programs, ... 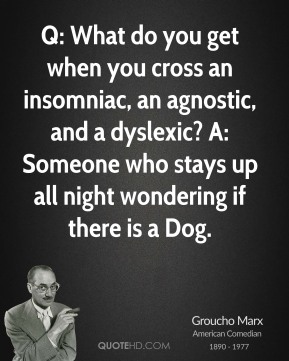 The kids who get started early tend to volunteer for the rest of their lives. 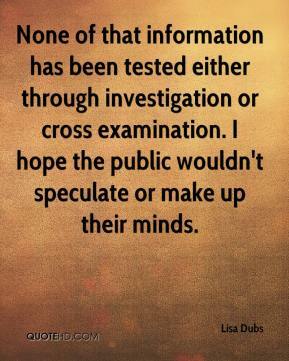 None of that information has been tested either through investigation or cross examination. 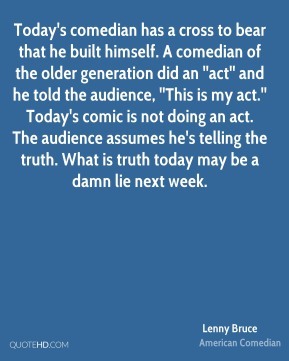 I hope the public wouldn't speculate or make up their minds. 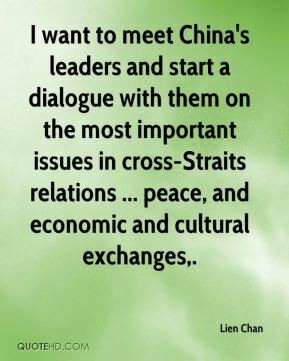 I want to meet China's leaders and start a dialogue with them on the most important issues in cross-Straits relations ... peace, and economic and cultural exchanges. 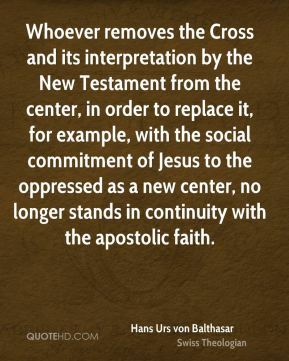 China will never give up on the one-China principle. 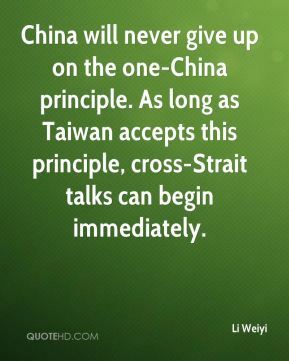 As long as Taiwan accepts this principle, cross-Strait talks can begin immediately. 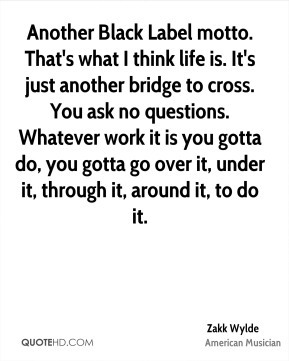 I'll cross that bridge as I come to it.